BGPR's F.O. 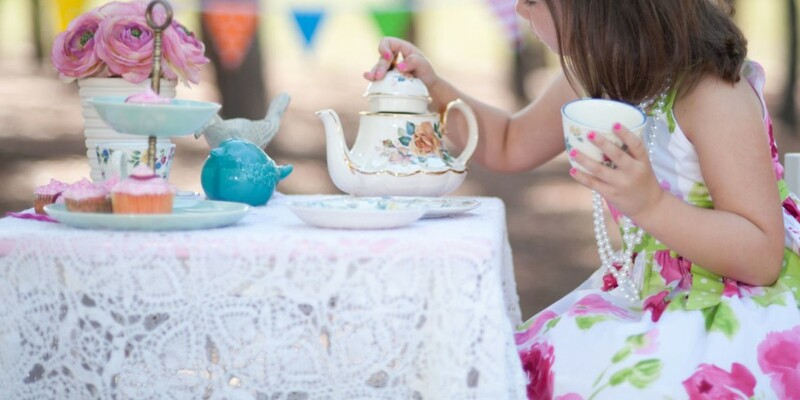 Moxley Community Center is hosting a royal tea party for young ladies to attend with their special friends Saturday, May 4, Noon-2pm. Register online April 15-May 1 at https://playbgpr.bgky.org to attend. For more information contact Danielle Higgs at 270.393.3583.